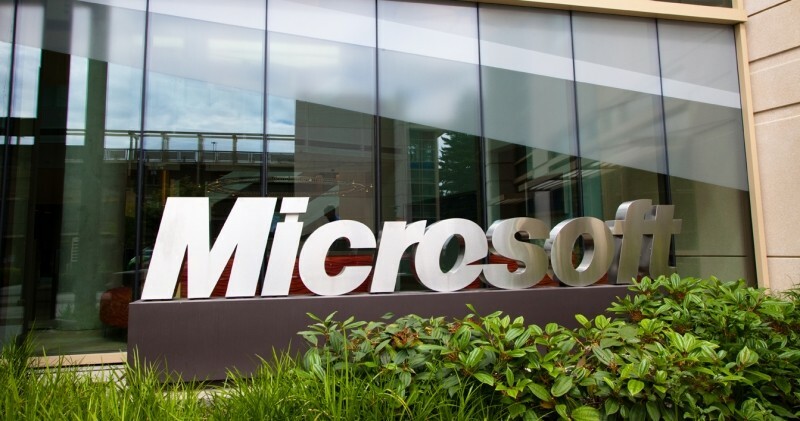 Microsoft and Dell on Wednesday agreed to license each other's applicable intellectual property related to Android and Chrome OS devices, as well as the Xbox gaming console. The patent licensing agreement will have Dell paying royalties to Microsoft on its products based on Google's Android and Chrome OS, and in return Dell will license back certain undisclosed intellectual property that would affect the Xbox game console. “Our agreement with Dell shows what can be accomplished when companies share intellectual property,” said Horacio Gutierrez, corporate VP and deputy general counsel of Microsoft's Innovation and Intellectual Property Group. Microsoft believes that Android infringes on its intellectual property and is making sure that handset makers using the platform pay a license fee. So far the company has already signed similar deals with most of the larger handset makers including Samsung, LG, HTC, and more. Back in 2012 Microsoft claimed that 70 percent of Android phones sold in the US are now covered by such agreements. On the other hand, Google hasn't yet come forward to legally protect the companies who use Android or Chrome OS for their devices.